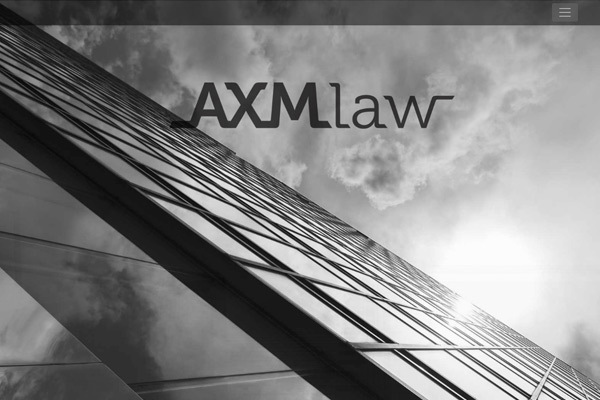 AXM Law is a leading Brisbane law firm specialising in corporate, commercial and dispute resolution. 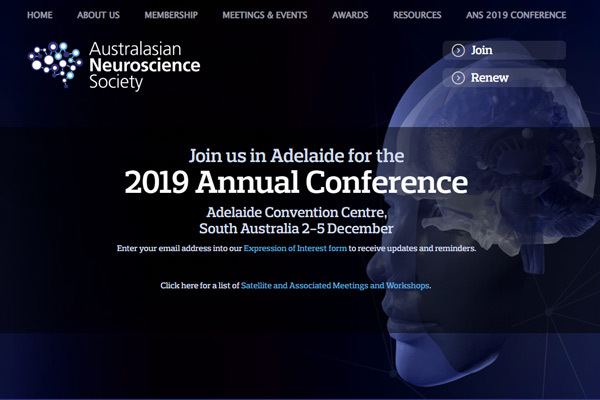 The Australasian Neuroscience Society is a non-profit organisation of scientific researchers and clinicians who study the brain, cognition, and nervous system structure and function in health and disease. Personalised service with great support and input for breaking down the complexities of my web task. Very friendly, helpful and efficient with a great ability to listen.